Welcome to the Leflore County Elementary School website. 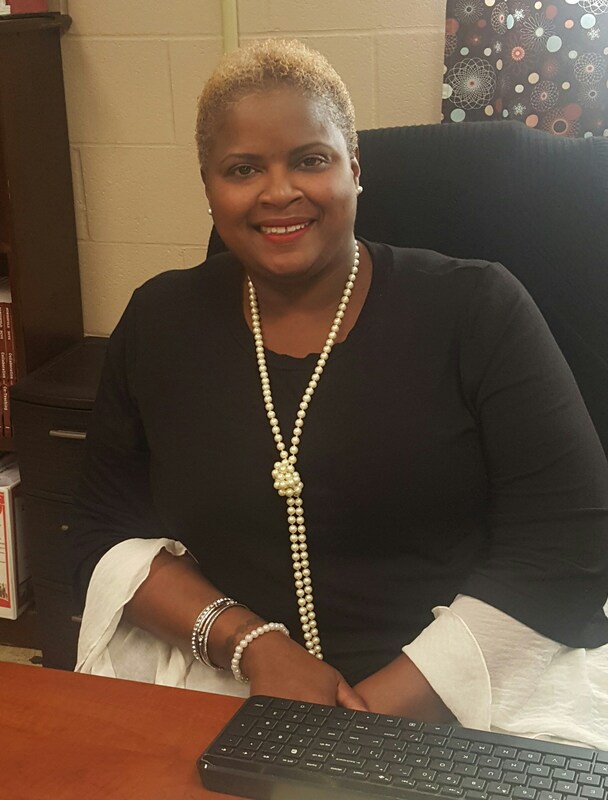 It is a tremendous honor to be named the Principal of Leflore County Elementary School. I look forward to creating strong and collaborative relationships with the staff and parents of this great community. Leflore County Elementary is a special place and I am overjoyed to be in a position to positively impact the lives of students and teachers. My vision for Leflore County Elementary is to continue to build an ideal school environment where students feel safe, comfortable, challenged and engaged in class. Students and staff will celebrate core values and each other. Teachers will feel supported in their teaching and inspired to try new things. Teaching and assessments will be standards-based, instruction will be data-driven, and collaboration will be purposeful. Our school campus will stay impeccably clean and beautiful, parents will be involved in school activities and classrooms, and teachers and parents will work collaboratively to support their students. I will be in the classroom “where the action is” in order to support the teachers, students, and to assess the needs of the school, and of course, where students will achieve academically at high levels. My goal is that together we can make all of these characteristics of an ideal school happen successfully at Leflore County Elementary this year. Only together is this possible. I thank you for taking on this challenge with me to benefit and support your child and his/her experience at Leflore County Elementary School.